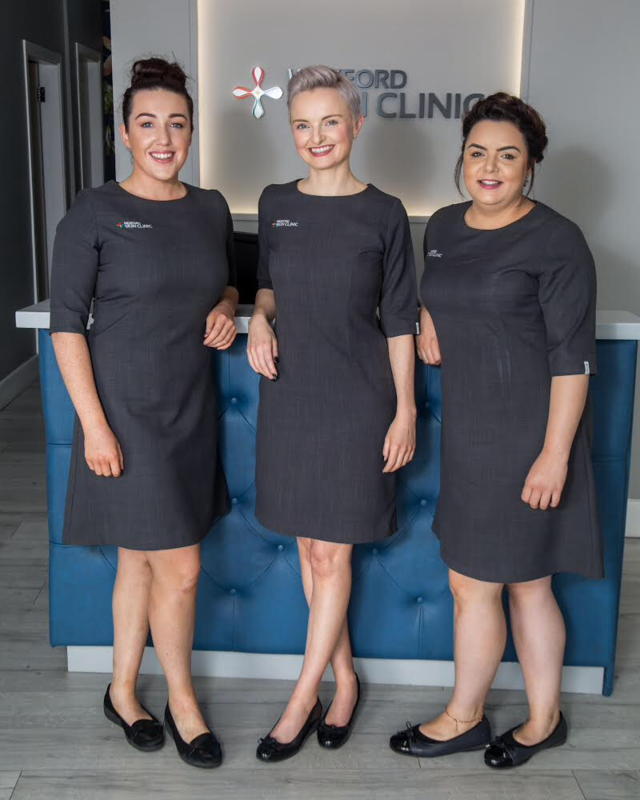 We are on the search for a skin therapist to join our award-winning team. As you may know, we specialise in skincare only, so the ideal candidate has to have a passion for our ever-changing industry. ~ Client care from the moment your client walks through the door for their initial consult to achieving their desired results. ~ Educating and supporting your clients at all times. ~ Educating and updating your skills at every opportunity. ~ Being a proud representative for our clinic and all that we value. The successful candidate will learn our unique approach to skin health and practice all that we preach. An interest in health is advisable as it is impossible to achieve the desired results without health being a priority.